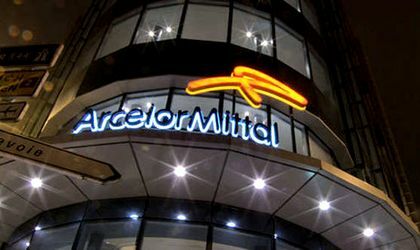 Bogdan Grecu, a member of the ArcelorMittal Galati Steering Committee, was appointed general manager of ArcelorMittal Galati and Skopje, replacing Bruno Ribo, who took the position in 2012, according to Agerpres. The activity of both units (in Romania and Macedonia) and those included in ArcelorMittal’s separation package will be led by a “manager of the units kept separate” and monitored by a “supervisor” appointed in agreement with the representatives of the European Commission. “All of our activities will continue as usual in the coming months of transition and readiness for sale,” Grecu said in a press release. 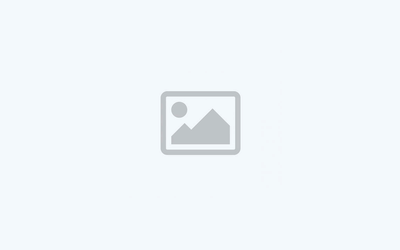 Bogdan Grecu, 41, has been a member of the ArcelorMittal Galati Steering Committee since 2012. 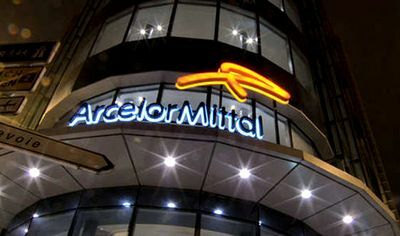 ArcelorMittal, the world’s largest steelmaker, has hired Bank of America-Merrill Lynch to sell a number of its steel assets, including Romanian unit in Galati, to secure antitrust clearance to acquire Italian company Ilva. The move is one of concession to EU regulators for its EUR 1.8 billion bid for Italian peer Ilva. 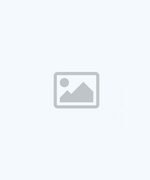 As part of the deal, ArcelorMittal offered in March to sell its galvanized steel plant in Italy, alongside units in Romania, the Czech Republic, Macedonia, Luxembourg and Belgium.